Here is where it all starts! 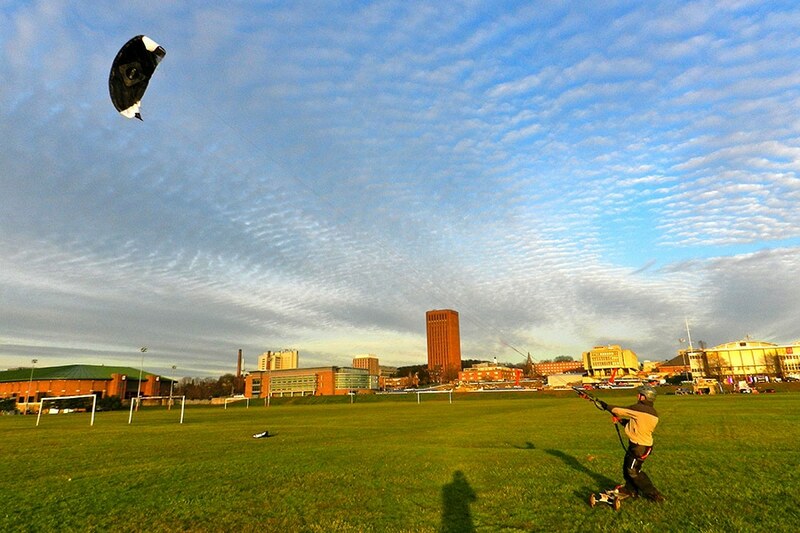 Power kiting is simply safely flying kites that have the ability to create power. In Power kiting, here at IMCS we are excited to show how flying kites alone or with friends can be great exercise and definitely a great recreation in itself. In the Power kite course, you will be learning the base skills that are needed to possibly take kiting to the water, snow, or land. Power kiting is something that can be enjoyed by all people no matter what your age, physical fitness level, or previous experience. In our Power kiting course you will be using kites that can possibly create great amounts of force. Here we will learn how to understand the sites that are suitable for kiting, how to set up the equipment, understand the control systems, and of course have a great time flying Power kites! You will learn to use 2, 3, and/or 4 line kites, as well as the rigging needed to understand the difference between all types of line configurations. Trouble shooting the wind, the kite, as well as your flying technique will be focused on in this course as it is a great stepping stone to understanding how kiting works! 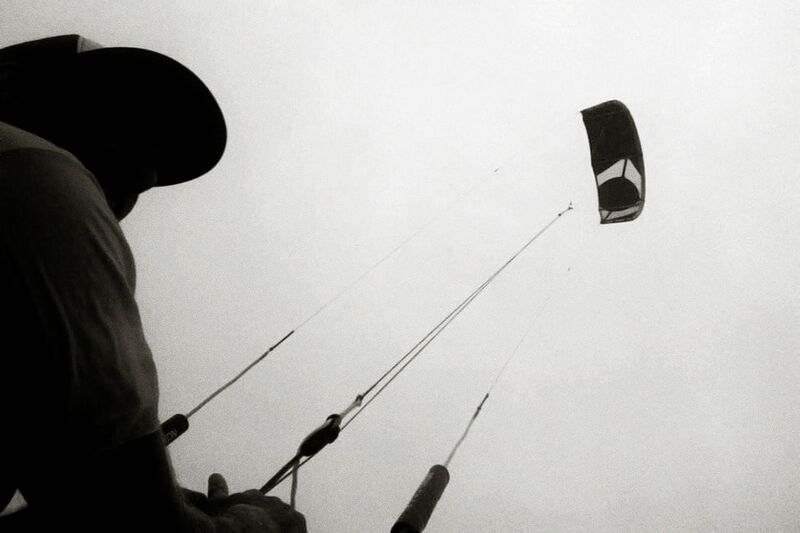 Power Kiting is where it all starts! In this course you will receive an IKO card and will be certified to the student’s ability.